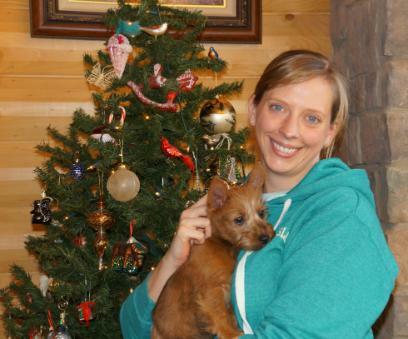 Oscar joined his forever family Emily and her sister Beth in Minnesota. He is their first ever dog. They are going to have so much fun together. Look for updates and photo's to come.